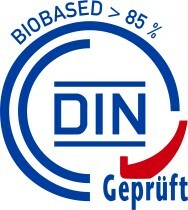 Labels – European Bioplastics e.V. Due to their similar appearance bioplastics products cannot be easily differed from conventional plastic products. 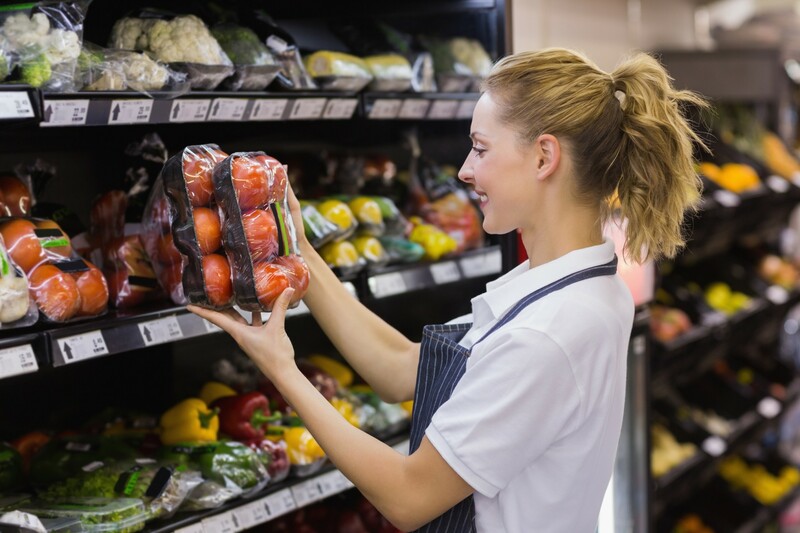 The use of independent and internationally respected labels marking bioplastics products is important for consumers to receive transparent and correct information and to safeguard the positive image of bioplastics. A certificate issued by a certifier can qualify a product to bear a quality label. This is a matter of specific regulation between a certifier and the owner of a trademark. After successful certification, the specific product is eligible to be labelled with the respective label. For more detailed information on relevant standards, certificates, and labels, European Bioplastics has compiled a comprehensive Environmental Communications Guide providing general recommendations as well as specific guidelines for communicating environmental claims for bioplastics. The Seedling is a reliable label for compostability. The logo and the certificate number printed on the product assists in the decision on purchasing and disposing a product (packaging). 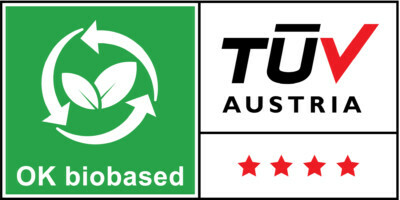 The certification process is offered by Belgian certifier TÜV Austria Belgium and German certifier DIN CERTCO. Biodegradable and compostable products should be certified according to EN 13432 / 14995 standards. Independent third party certification ensures conformity of the product with the referenced standards and certification stipulations. 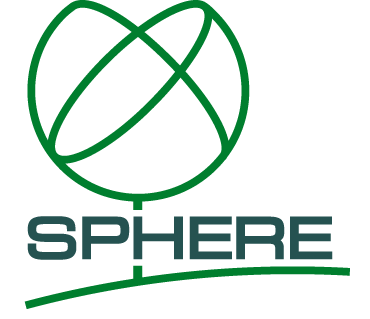 The Seedling-label is an established and accepted identifier in Belgium, Switzerland, Germany, The Netherlands, Poland, United Kingdom, and beyond. In 2004, producers have signed a voluntary self-commitment on product certification, which has been acknowledged by the European DG Enterprise. With its voluntary self-commitment to apply product certification for compostable plastic products the bioplastics industry stresses the need and importance of this measure. Since the terms biodegradable and compostable are still not used correctly in some cases, European Bioplastics has published information on so-called “degradable”, “oxo-degradable” or better “oxo-fragmentable” plastic products. There is currently no obligation for producers to disclose the exact amount of biobased materials in their products. Producers can, of course, provide this information to consumers on a volunteer basis, and thereby substantiate their marketing claims and allow for an informed purchase decision for environmentally conscious consumers. Substantiation of biobased claims should conform to the EU standard ‘CEN/TS 16137:2011 Plastics – Determination of biobased carbon content’. The standard specifies the calculation method for determining the biobased carbon content in monomers, polymers and plastic materials and products, based on the 14C content measurement.